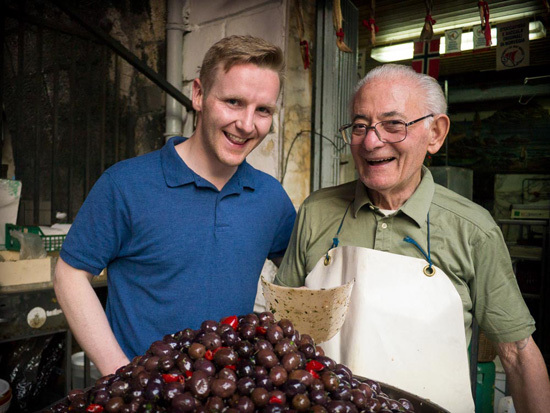 One of the best things about summer in Sicily is the license to eat as much granita and gelato as possible. 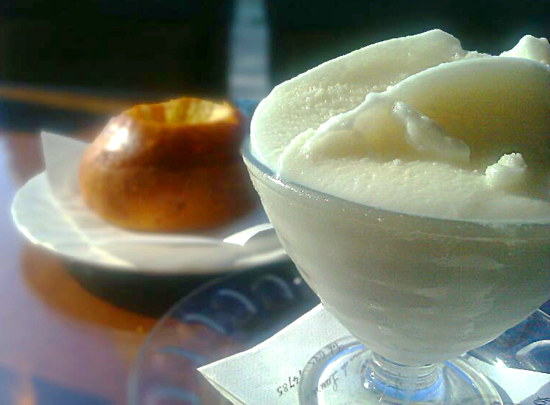 If you've never had granita before, it's a must. The story goes that it was originally made by the Arabs, using snow from Etna and fresh fruit syrups. On the east coast it's smooth, almost like ice-cream, while on the west of the island it's grainier - closer to a slush puppy. Wherever you eat it, though, try it the Sicilian way served with a warm brioche bun on the side. Alternate mouthfuls of sweet, cold granita with soft, warm pieces of brioche ripped from the bun with your fingers; make sure to save enough to dip into the puddle of melted, flavoured ice when you reach the bottom of the dish, though! 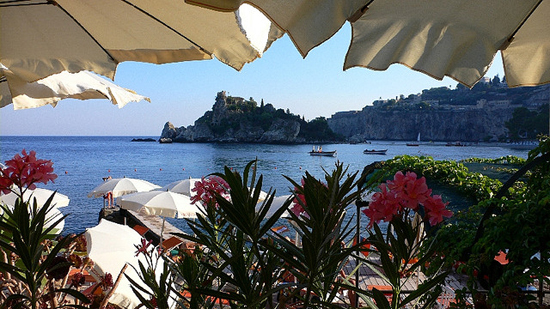 Summer in Sicily is all about the sea. During the day, head for the coast to soak up the sun. There are plenty of beaches and lidi to choose from; if you're having trouble narrowing it down to just one, why not take a look at our Best Beaches in Sicily infographic? You should be able to find the perfect beach for you in no time. At night, head for one of the many beachfront lidi to dance until the wee hours in the fresh, salt-scented air. When you've danced enough, take a breather for a minute and look out to sea. If you're lucky you may spot a traditional lampàre or three (fishing boats which use spotlights to trawl for octopuses and other fish that swim close to the surface), and their tell-tale pools of white light which graduate out to turquoise, green and finally inky black. 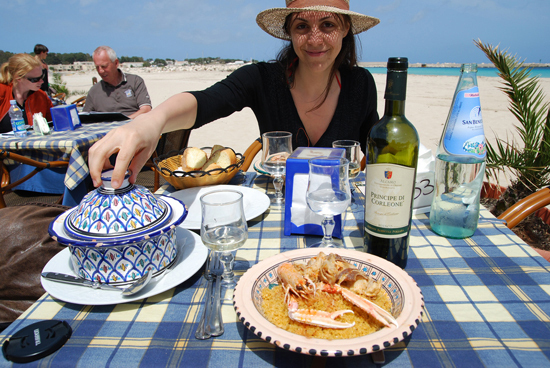 On that note, enjoy the food and eating al fresco in summer in Sicily. In coastal areas, fresh seafood is abundant and delicious, while further inland you'll find more of an emphasis on meats and cheeses. If you don't know what to have, ask - restaurant owners will be more than happy to recommend their best dishes and talk you through them when they see that you're as excited as they are by fresh local ingredients. If you're feeling shy about not speaking the language well, don't. Sicily in summer is very cosmopolitan. You're just as likely to hear German, French or Russian being spoken as English, Italian or Sicilian. Remember, though: even if you don't speak the same language as the person to whom you're speaking, a friendly smile and a willingness to share experiences go a long way. Try it - you've got nothing to lose and the holiday stories of a lifetime to gain. 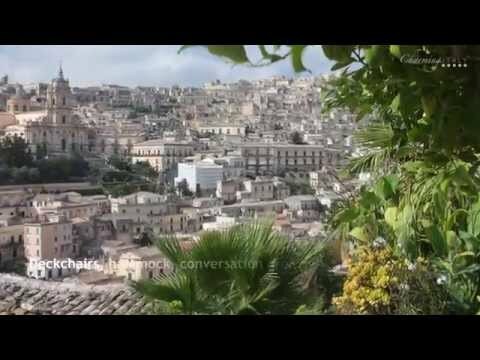 Share with us your experiences in Sicily! 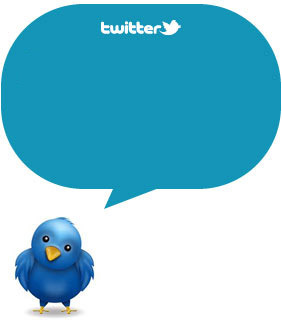 Follow us on Twitter, Facebook and Pinterest and stay tuned!